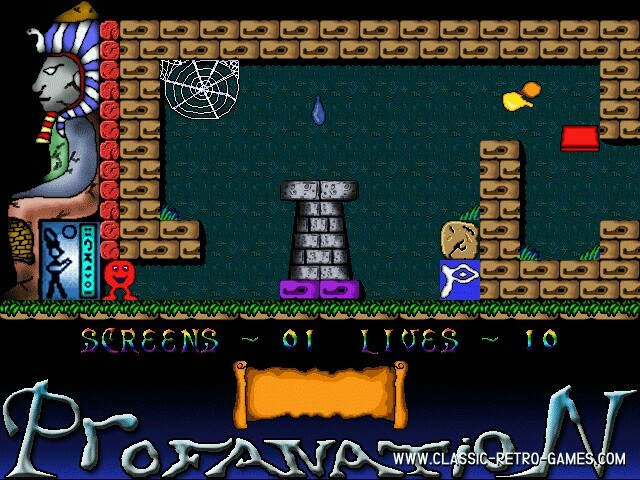 Abu Simbel Profanation was originally released by the Spanish company Dinamic Software. This 'deluxe' remake for Windows was made by MA Software. Currently rated: 4 / 5 stars by 67 gamers.